Theme, well it was a struggle for me to think of one until I was talking to @missienelly and discussing our favorite Khotties. If one thing caught my eye this year, it was the excitement of my top ten droolfest, brain-melting men in dramas this year. Sadly, some were flaming balls of fire, some were meh, one started out on the meh pile, then they changed writers mid-stream and, while it was not Krack, I did not give up. Only three made my Kracktastic list. I know many blogger favorites are Master’s Sun and Secret Love. They were my “give it to me now, I can’t wait, need a fix RIGHT FREAKIN’ NOW! dramas”. Master’s Sun not only looked interesting, it had my tied-for-second favorite bias, So Ji Sub. Let’s face it, after Master’s Sun, who didn’t have a case of So Ji-Subitis? At first, I did not want anything to do with the drama. I do not like horror stories or possession. Two friends also like me wanted to try it but were too scared to watch alone, so we simulcasted together and talked it to death. Once I realized it was more like The Sixth Sense and “I see dead people”, I was good to go. From the moment Joong Won and Gong Shil meet, sparks fly. They have fantastic chemistry. And who did not love our secondary couple, Kang Woo and Yi Ryung? 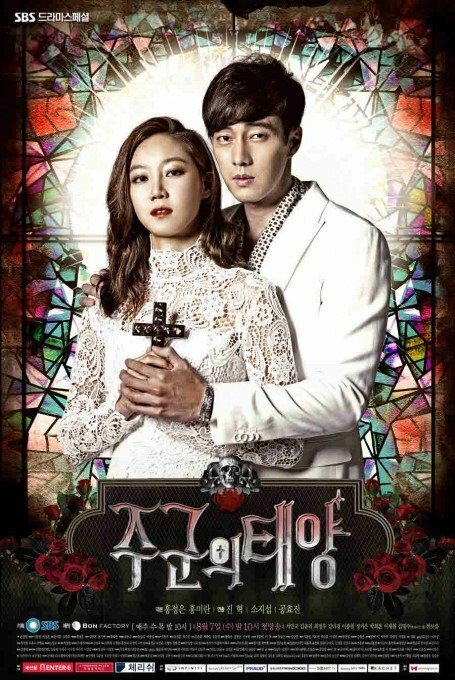 Sadly, in all the comedy, melo, storyline, and the fantastic job of all the actors, not to mention my love for So Ji Sub, Master’s Sunwas not my favorite. Why? The whole ending had me all WTF? Gong Shil clearly knows Joong Won loves her. Yet she still leaves him and goes to find herself and then still tries to hide it from him ‘till the very end. Secret Love, has my number four Khottie. It was intense from beginning to end. OMO! How much more Kcrack could that revenge melo be? It even has a pretty good ending. I loved every moment of it! The only problem I had was the in the last episode where we only got the last few minutes with the main couple. This was also one of the very few dramas where I did not hate the B-lead female. Shin Se Yeon did love Min Hyuk, so much so she was willing to let him go to another woman. His father forced their engagement but Min Hyuk sincerely proposes, giving her hope. You hear him many times tell people, one of the reasons he does not love Se Yeon is that she is too good for him. Besides, one cannot force love. He did love her, but as a friend, his best friend. Too me she had every reason to be angry with him. I was glad she took some revenge on him, made him realize what he really and truly wanted. Then she thought, I can have friend I trust, Ahn Do Hoon. (Whom I gave so many colorful names, even A**hat was too nice.) Only to be brokenhearted and hurt. It is always easy to have such a drama be a favorite. This year, I am going for something different. My favorite drama I watched this year was a comedy. While most people did not enjoy it for one reason or another, I did. It has my number six/seven favorite Khottie, Joo Won, in Level Seven Civil Servant. Why did I enjoy it so much? I took it for what it was, an over-exaggerated comedy. The spy work, as everyone said, was poorly done. I took it more to move the storyline around. 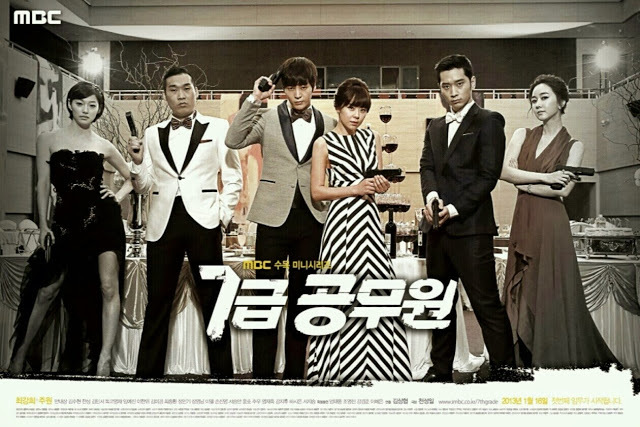 Level Seven Civil Servant was my relief from all the serious, no laughter, many tears dramas I was watching. Yes, there were holes in the writing, it was, and I will say it again, the comedy that did it for me. I even enjoyed the romance between Seo Won and Gil Ro, older woman, younger man. I loved the family dynamics of the two. One of my favorite parts was when her parents came to visit as a surprise and they catch the two of them on her bed, and they grab him by the hair. Hahahahaha! I loved it! Now for my least favorites. 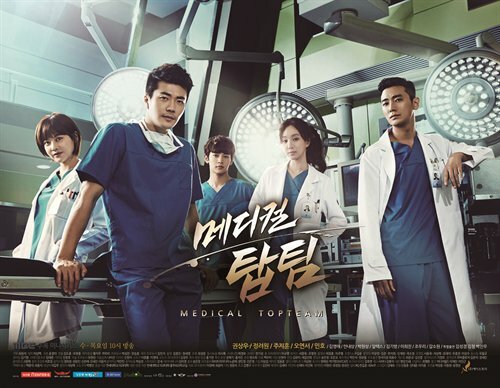 My “meh that made a turn around” was Medical Top Team, with my tied-for-second favorite, Kwan Sang Woo, and my other number six/seven, my Forever Prince, Ju Ji Hoon. The drama started out okay, yet had no real story to hold you to it. Despite my love for the two men, I was going to give it up, until someone informed me they changed writers halfway through the drama. With the medical/political game as a huge part of the story, it’s the reason Top Team is on the MEH list. My biggest disappointment and least favorite has to be, When a Man Loves. Why? Easily my favorite, no contest, heart-stopping, make-my-ovaries-explode Khottie, Song Seung Hun, is in it. I’m so disappointed because it is the second year in row one of his dramas was in my “went down in a ball of flames” category. Last year was Dr. Jin. While When A Man Loves isn’t my most hated of the year, it is of my “top favorite eye-candy to watch” hated. I was enjoying it up until about episode 10, from there shshshshshshshs BOOM! I dropped it at episode 18. Not that I did not love every minute of watching Song Seung Hun. *thud* His tailored suits, the jeans and black or white T’s. It was all written in a ball of mess. 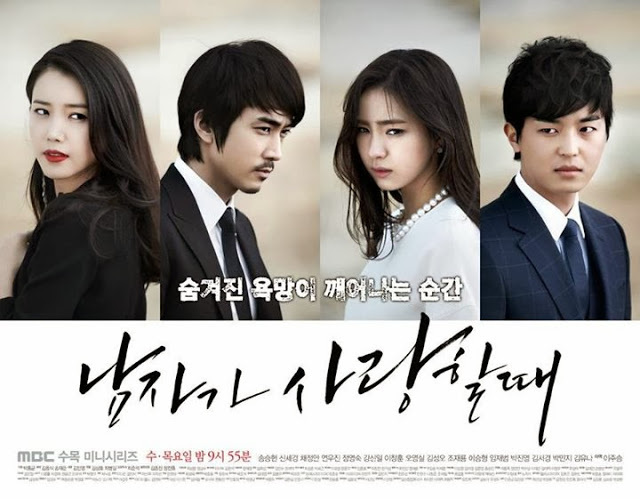 Maybe I was so dejected by the story line because Mi Do (Shin Se Kyung) chooses Lee Jae He, (Yeon Woo Jin) over Han Tae Sang (Song Sung Hun), then back again. She cannot make her mind up. I hate those kinds of games so much, it just angers me. All I know is, in the end no one ends up with anyone. So, I’m not going to finish it. Titles of a few favorites not mentioned… All About My Romance, Nine: Nine Times Time Travel,Who Are You, Gu Family Book, Flower Boy Next Door. Titles of my hated, Heirs, Marry Him If You Dare. In the end I was so disappointed in this year’s dramas, for the most part, that I watched mostly Taiwanese and Japanese dramas. 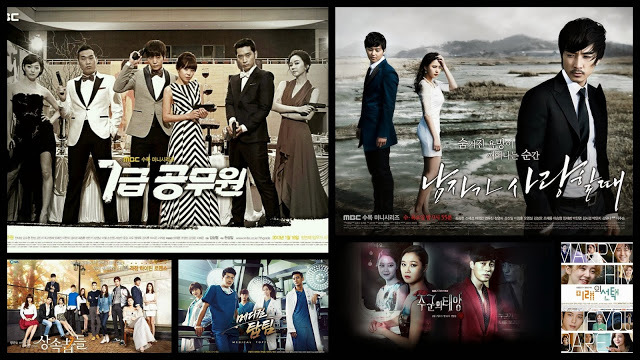 I also had fun watching older dramas on Operation: Kdrama Chat.